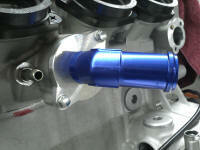 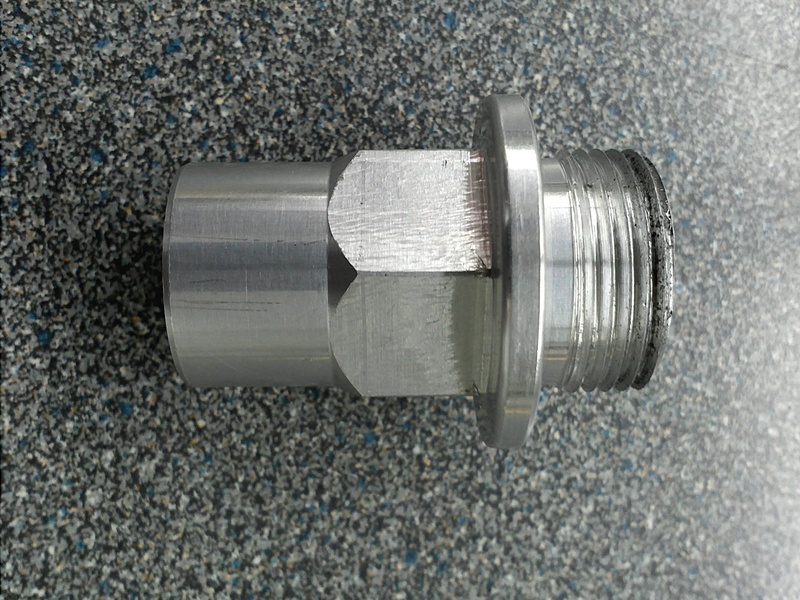 Gsxr water outlet plate, can be used with several fitting combinations. 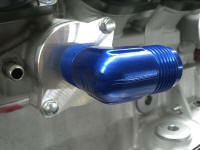 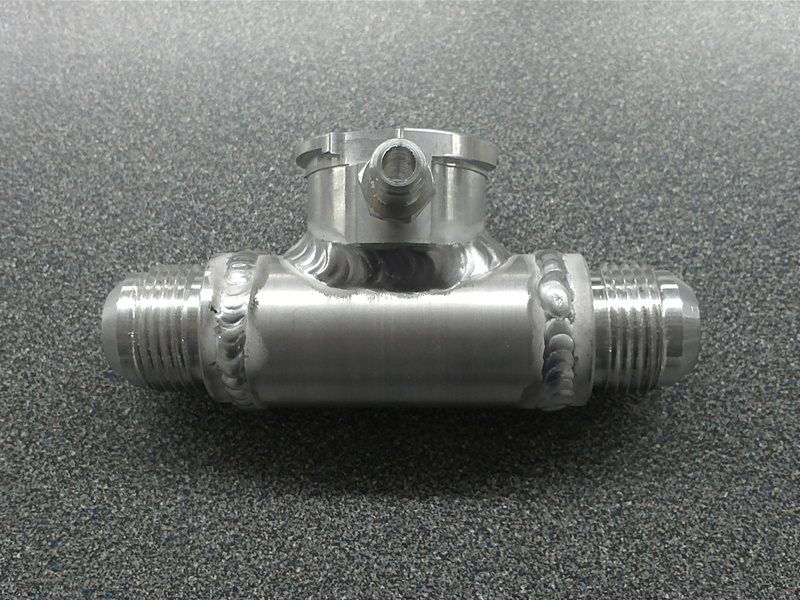 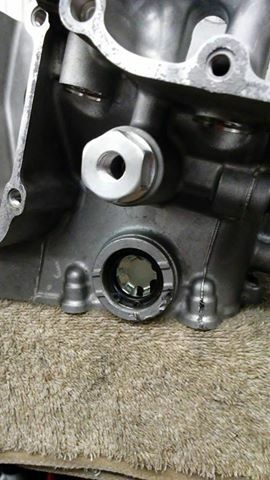 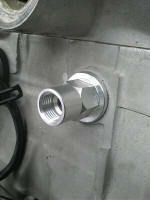 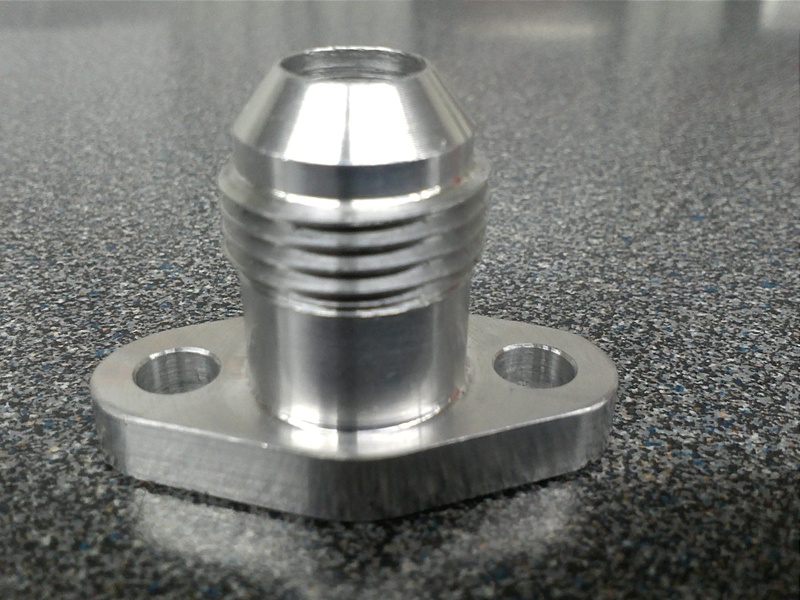 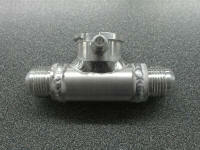 2011 thru 2016 zx10 water outlet plate, Plate is threaded so you can use different fittings. 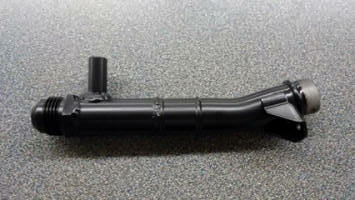 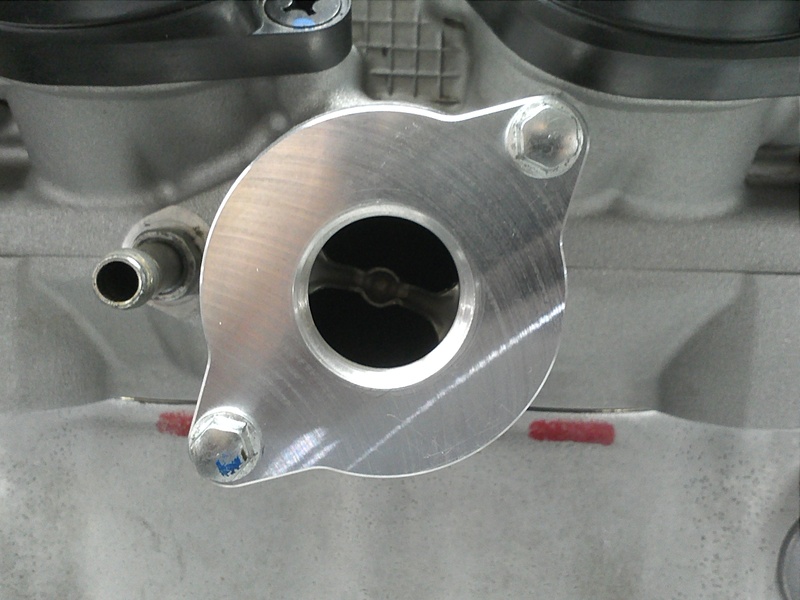 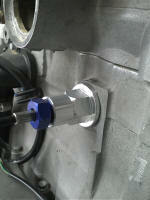 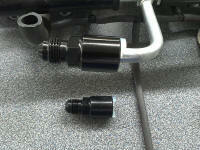 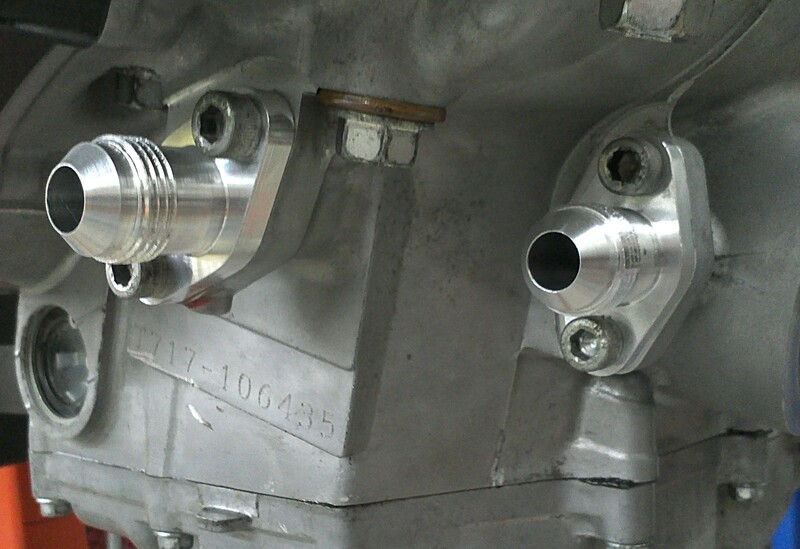 Also the starter can be removed without draining the water and removing the plate unlike the stock housing. 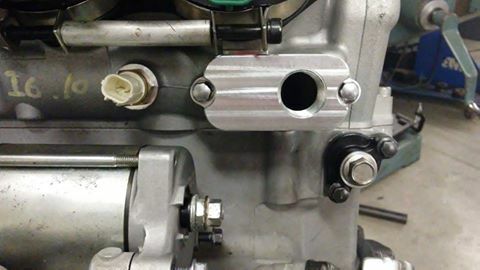 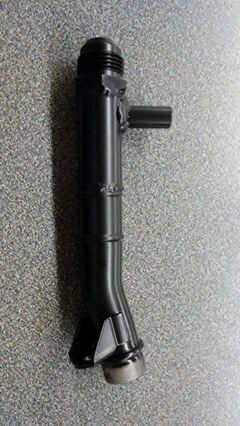 2011 thru 2016 zx10 water pump tube with -12 fitting and has a tee outlet so you can use the stock water line going to the oil cooler, Also has place for a wrench to hold tube during tightening so water pump housing does not get damaged.